Project Everlast Council members make their mark on the beach near Fremont. 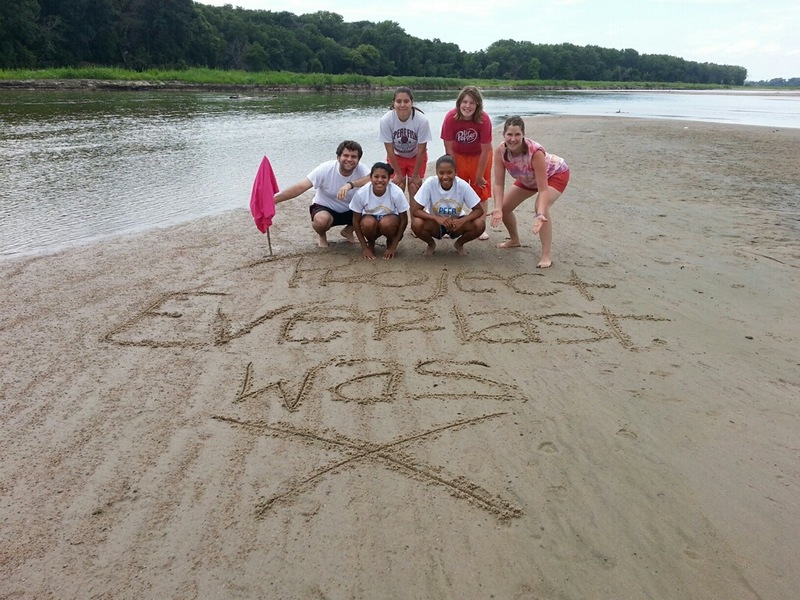 This year’s Project Everlast Enrichment Retreat (PEER) was the right combination of work and fun. There was leadership training, grant writing, legislative outreach strategy and council planning. There was also swimming, hiking, socializing and late-night pranks. Relationships were built and deepened. Trust grew. Bonds formed among council members from across the state. It was the best example of what Project Everlast does. 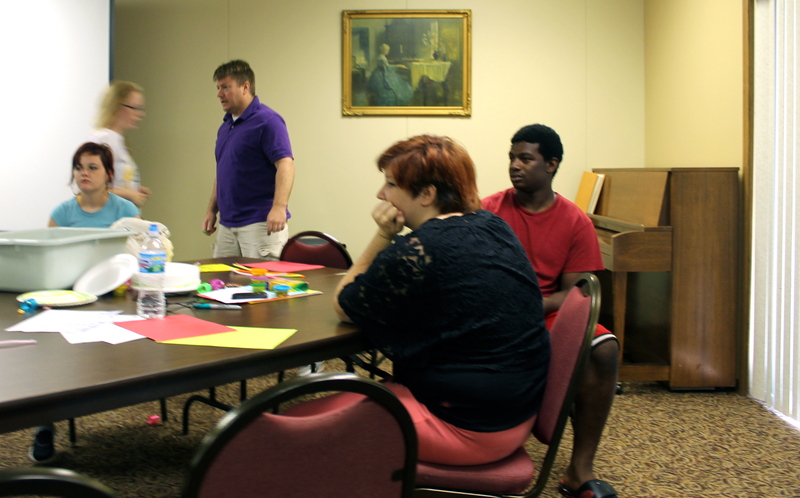 This program does connect young people in foster care to vital services, it’s true. But before it does that, it does something more important. It helps them build relationships with peers and with caring adults. Lasting, permanent relationships they can rely on for years to come. The kinds of relationships they may have never had before. James, Lincoln’s Youth Advisor, having getting silly with a youth leader, who is determined to ignore him. Learning skills like trust and communication might sound basic, but it’s the most profound thing that happens here. 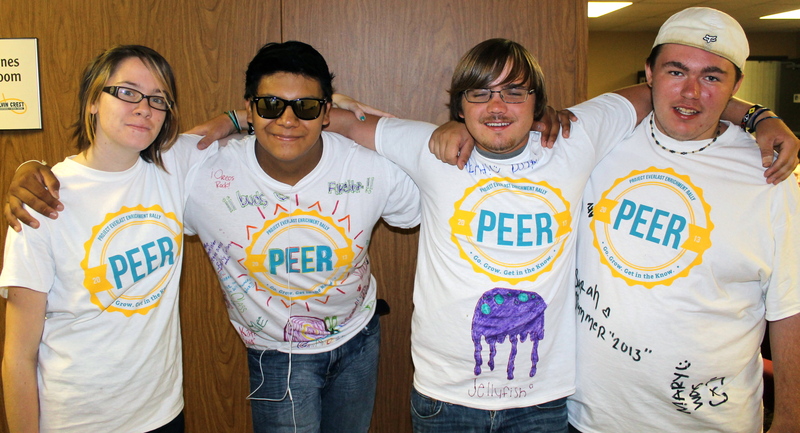 And at PEER, it was happening among young people, youth advisors and staff. 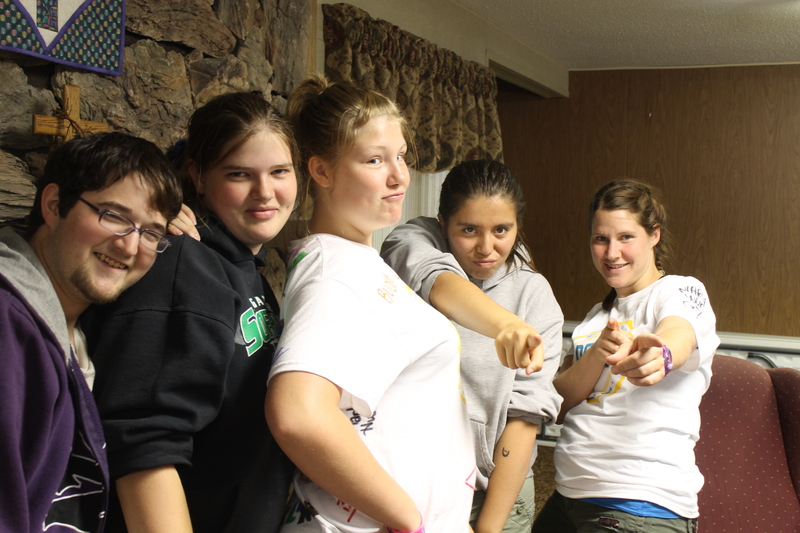 Norfolk Project Everlast Council showing their sassy side to the camera after a long planning session. This year’s retreat, like others before it, is less a retreat, and more a family reunion.